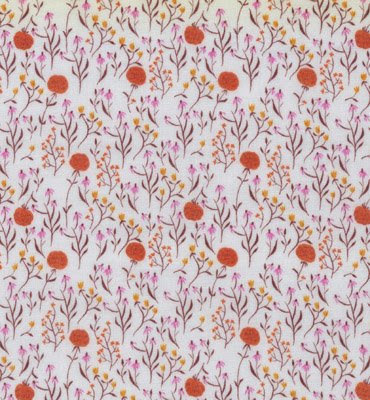 How sweet are these little printed duds from Peek and these fabrics from Purl. I'm racking my brain trying to figure out how to work that unicorn print into the girlie's room. I'm completely smitten with that one... And those frogs are pretty freakin cute too. I love those prints! The frogs are adorable! I love that whole Heather Ross collection. 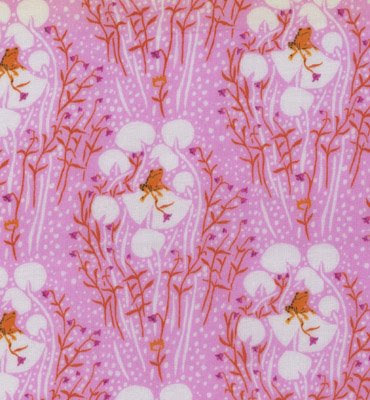 You *must* get your hands on the Princess and the Pea fabric from this line. TDF. I love the unicorns too! Pillow shams? how great are those?! so in love with these! These are lovely. And I would have missed the frog if you haven't mentioned it! The prints are darling. 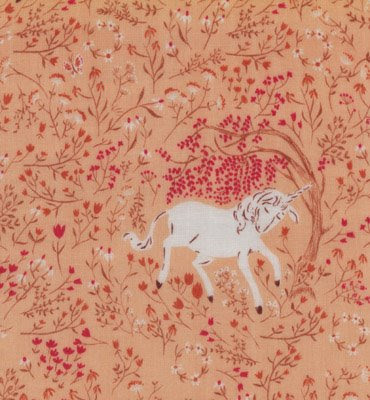 I particularly love the unicorn one; it looks like a tapestry hung in a little princess's room long ago. 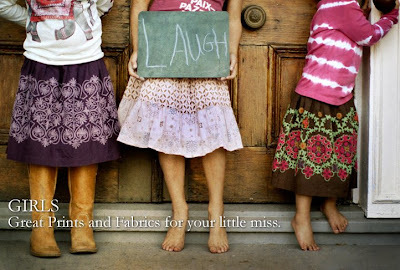 Love those fabrics! Posted them Kirtsy! You have such a great for the girlies!! Eee, the froggies are great!